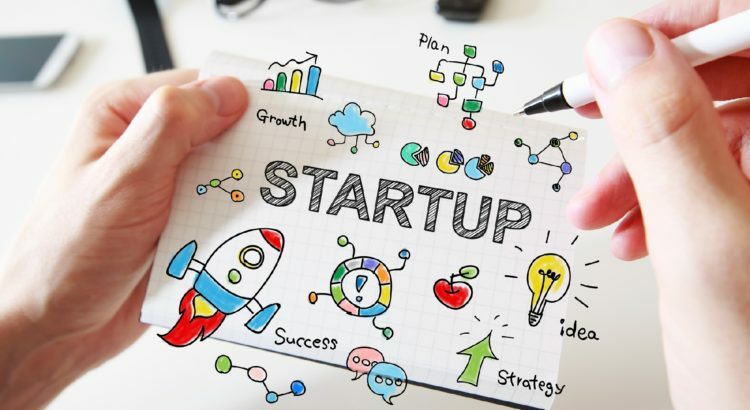 All the information needs to be filled up in the web page and the name, address and phone numbers of the startup owners should be elaborately mentioned in the web page. With all such information the owners can have the accurate business citations. There should be some of the quality photos on the web page to attract more number of customers. People want to see the photos when they visit some of the online local business. Along with the local search engines, the use of the local directories is also an essential part of the Digital Marketing Plan for Startups. For a local vendor looking for a particular product, local directory can be very useful for the enhancement of the business. The business owner has told them to use the name of their business location in their website keywords. For example, the key phrase used “Car insurance India” which means that the business for the car insurance is in India. Hence, people will be aware of the location of the business of the keywords. One of the most important things which should be told to other business persons is to use the location name in the Meta tags for more visibility of the website. Most of my partners have that and today they are the most successful in their business. In the body text, the keywords should be mentioned so that the rankings of the websites always get the priority and most of the successful businessmen have done that to attract more and more customers to view their web pages. The businessmen always suggest many of the business owners to take advantage of the google places and even the Yahoo local. The experts in business also came to know that back links along with the location can help for more visibility of the SEO. Web development is quite different from creating a simple website. Most of the business owners have re-designed web pages with the help of the web development team recently in order to get plenty of local customers. For different business locations separate pages must be created by the local business owners. If a person has business in several locations, he should be creating separate web pages for the business to be successful. Some of the classical business instruments are the client reviews and testimonials. With the reviews and testimonials on the review sites, the businessmen in India have been able to drive many of the customers towards them. Hence, it can be said that the Digital Marketing Plan for Startups, is really successful to spread the online business. Occasional checks for the keywords should be done and the keywords should be updated in time. The customers always use other search phrases and for this reason the businessman make occasional checks very often. The use of the social media is a must for the promotion of the business of Digital Marketing Plan for Startups the networking sites such as the Facebook, the Twitter has great sales potential. Hence, these are the primary steps which the businessmen share with the business people along with the experience. Want to see your startup business moving into right direction? Contact Us today. We will create and execute the most effective digital marketing plan for your startup business.